When you are choosing a piece of furniture for your home, comfort should be your topmost priority. This makes a good reclining loveseat, the ideal piece. It can give you and your partner a comfortable spot to relax and wind down at the end of a stressful and tough day. This cozy seat will allow you to lay back, raise your feet up and ease any pain and strain on your muscles from long hours of tiring day-to-day activities. You might even find this seat more comfortable for power naps, especially when you need to take a quick rest. I must say, this piece of furniture is absolutely heaven-sent. 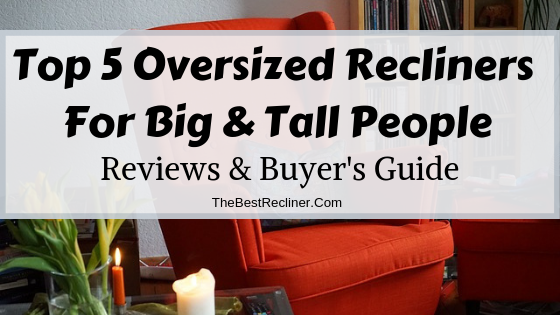 However, picking the best reclining loveseat for your money can be a whole lot harder than you could imagine. There are a lot of brands that advertise their various best recliner options and it gets really challenging to choose the best one among them. So to make things much easier for you, I will help narrow it down to a few awesome reclining loveseats that I found. 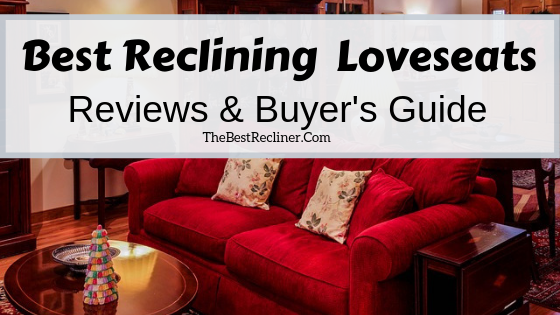 So which is the best reclining loveseat? We will take a look at our top 5, next. Please keep on reading below. On top of my list is the Hogan Reclining Loveseat from Signature Design by Ashley Furniture. This loveseat not only offers plush comfort but also a trendy contemporary design that you will find in all the Hogan Collection range. It would definitely be a great addition to your living room, most especially for a home theater room. You will get to enjoy sitting around and going through any missed episodes of your favorite TV show during the weekend. Thanks to its thick top pillow arms, you and your partner can cozy up as it does an excellent job of cradling you within. It has an impressive upholstery feel that is enjoyably, warm and soft. 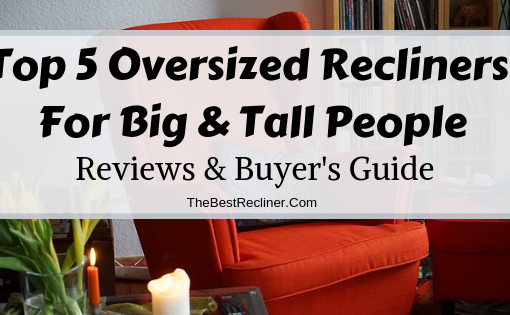 If you are a tall person, you will be glad to know that this recliner can easily accommodate people over six feet tall. Your feet will not fall far off the end of the recliner pad. The back and bottom of the sofa have soft and plush padding. It also has pillow top arms that make it possible to squeeze more people on the sofa without feeling uncomfortable on the ends. 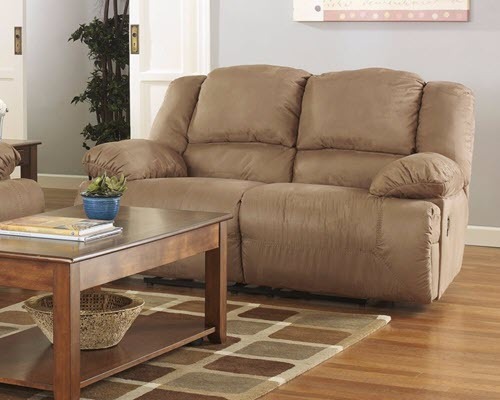 It has a manual reclining mechanism that can easily be activated using the pull tab on both ends of the loveseat. Its polyester cover is not only comfortable but it is also easy to clean. With its soft microfiber, modern style, and beautiful mocha beige, this loveseat is going to be the best addition to your living room and it’s going to be the ultimate spot for lounging. This 58” double recliner sofa from the well-known brand RecPro presents a sophisticated design and outstanding comfort. What makes it unique from other reclining loveseats is that it can be separated into two single-seater recliners. This innovative design makes it ideal for small spaces. It will perfectly fit through doorways of not only motorhomes or RVs but also small apartments or living rooms. It comes with a space-saving zero wall design. This means that the recliner will not occupy any additional floor space in the room as long as you make sure the recliner will be 3 inches from the wall, to accommodate enough clearance when it is fully reclined. It has been upholstered with faux leather with a high gloss finish, making it very easy to maintain. You can just use a damp cloth to wipe it clean. 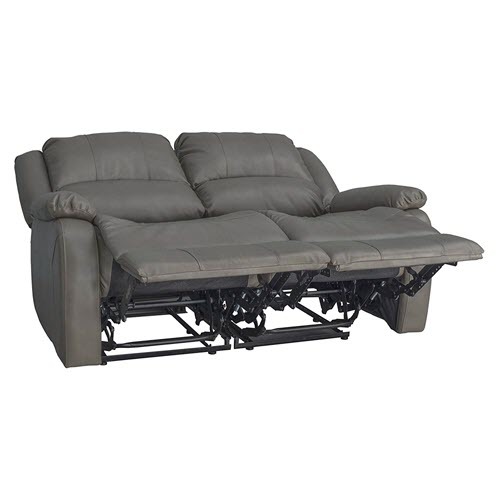 The reclining mechanism of this loveseat is very easy and smooth to operate. Even its parachute style pull handle is easy to use for reclining. Also, it has a removable backrest, so getting through narrow doors is a breeze. It has a sturdy construction that can give you the sturdiness and stability you need, thanks to its durable frame made of natural wood. Finally, it is available in various colors that certainly offer versatility. Available colors are Putty, Mahogany, Chestnut, and Toffee that will blend really well with many decors. Well, with its durable frame, solid construction and beautiful look, there’s no doubt why this space-saving reclining loveseat has become very popular with homeowners. 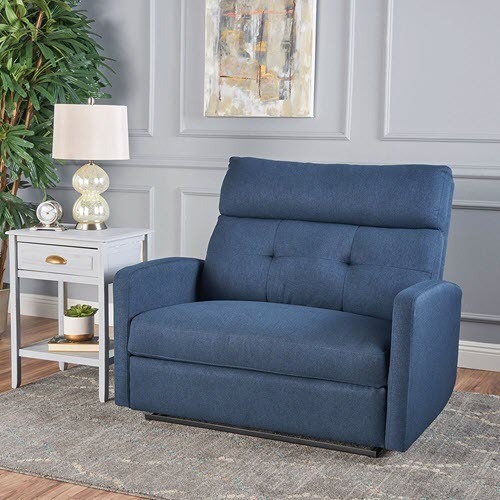 If you think those overstuffed, puffy loveseat cushions are now a thing of the past, then I’m sure you will love the cleaner, sharper lines of this reclining loveseat. You don’t have to sacrifice comfort for style. It can be a trendy addition to your modern home. This reclining loveseat is made of soft fabric and guarantees a cozy and relaxing cuddle time with your significant other that you both can enjoy. Although there are few drawbacks with fabric recliners since they are susceptible to staining and can be easily damaged if not properly taken care of, they still provide a much more comfortable and relaxing reclining experience because they are more breathable and softer. Available in several colors and fabric options such as navy fabric, charcoal fabric, and slate microfiber. So you will not have any difficulty matching it with your home décor. You can easily squeeze it into smaller spaces like small apartments or even your office. It’s very comfortable, thanks to its oversized, plush-filled, soft seat cushion. It has the durability your family needs for daily use. This comfy reclining loveseat will definitely accommodate you and your significant other’s relaxation needs. 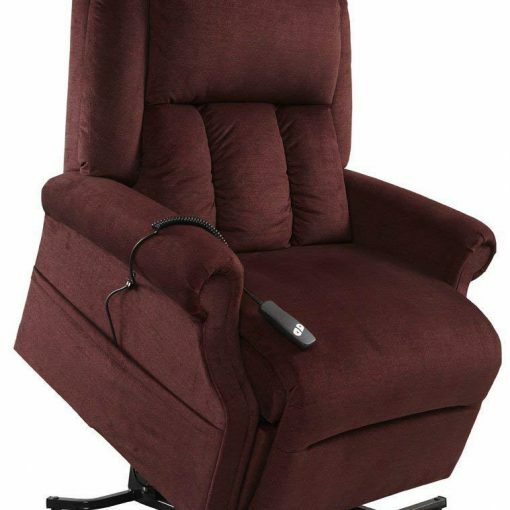 This recliner has hundreds of good reviews on Amazon and for good reason. If you are up for a compact reclining loveseat with some fancy features, then you need to seriously consider this 67″ double recliner. This loveseat has been designed to fit most RVs and motorhomes but it is also suitable for any home. Some of the reasons it is so popular is its center console storage feature as well as its two cup holders. 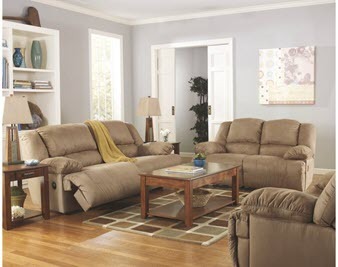 This reclining loveseat is available in four muted colors. 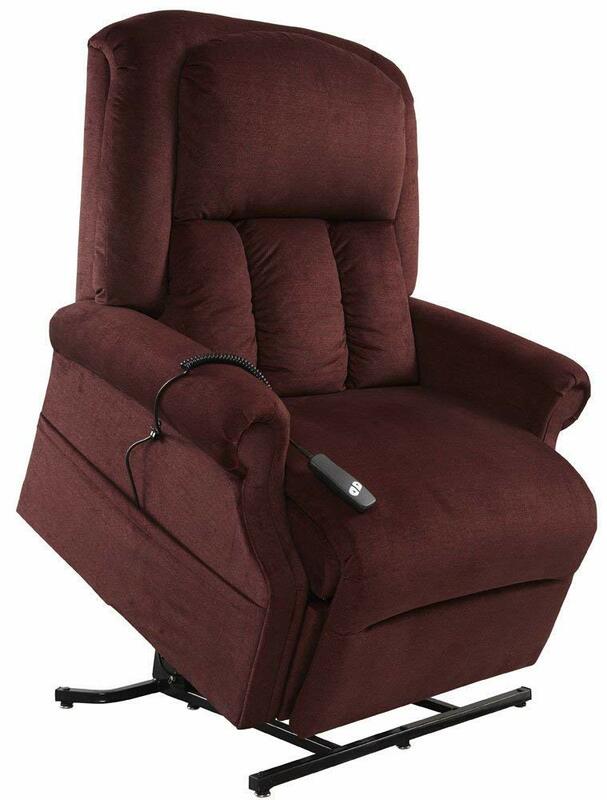 It uses a parachute style pull handle to activate and deactivate the reclining mechanism, that is easy to use as well. Also, it doesn’t need much back space to recline. All you need is three inches of space from the wall to recline it fully. The armrests are soft and plump, so you can definitely relax your arms. 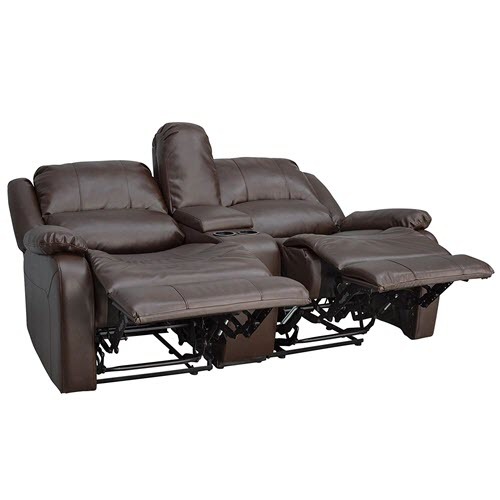 This double recliner is a great way to sit comfortably with your love one, without fighting for space. Harper & Bright Designs promise to bring you a unique experience with their sought after pieces of furniture that really capture the essence of what a comfortable living room should be. And this reclining loveseat is no exception. It boasts a more traditional style by using a gold nailhead trim decorated on the front edges of the armrest. While its taupe gray color will draw the eye of anyone who you’ll invite to your living room. And of course, it has been designed with comfort in mind. It features a split back design that will allow you to recline this seat from 90 to 160 degree so you can be in a much more comfortable position. Plus you can easily activate the reclining motion by using a simple one-pull tab that has been hidden inside the sofa arm. This reclining loveseat comes with thick cushioning that provides ample support as well as velvet upholstering that is soft on the skin. It has been constructed with a solid metal frame so we can be sure that it is durable and will last for a long time. This recliner is made of faux suede which has been densely woven so it will not be prone to tears and rips as much as other fabric material. For a beautiful, affordably-priced reclining loveseat, you will never go wrong with this chair from Harper & Bright Designs. Now that you are trying to invest in a brand-new reclining loveseat, of course, we want to carefully consider our options. I’m sure you have already found a candidate, so let us see if it is suitable for your own personal preferences and needs. I have listed down below some tips to make sure you will make the right choice. The right reclining loveseat will depend on the size of your space. What works with a huge room, big enough for several seating arrangements, will not suit a small apartment or condo. But what’s great about a loveseat is that it always fits the bill whenever your room calls for something bigger than an armchair but not as big as a sofa. Anyway, you have to make sure the loveseat will fit comfortably inside your living room and don’t forget that a reclining loveseat is larger than a regular loveseat, so consider the extra floor space the reclining loveseat will need when it is fully reclined. There should be enough room both behind the back of the chair and in front of it. TIP! When you are deciding where to put your reclining loveseat, you have to make sure there will still be enough room for your family to move around easily. Take this into consideration as well as other things you would like to accommodate like lamps, side tables, etc. It is very important that you choose a seat with the right material. Are you the type of person who prefers ease and convenience? Then I highly suggest you stick with a material that is easy to keep clean. For instance, a reclining loveseat made of faux-leather will provide you the maximum convenience that you want. All you will ever need is a rag and a little bit of soap and you can efficiently wipe off any dirt. In addition to that, faux-leather also comes with elegant style, durability and supple comfort against your skin. No wonder why it has become the most popular cover material. Plush materials are indeed very comfortable, just like linen fabric which is highly breathable and soft against your skin, however, they can stain easily and are a bit harder to clean. While you may be tempted to buy a less expensive model, you want to make sure your investment is worth the cost of the recliner down the road. This is why you should base your purchase decision on quality and longevity. After all, what’s the use of getting a reclining loveseat that will just break within a few months of use? So make sure the chair features a quality build and it should have a strong frame and legs. Don’t forget to check for any squeaks or loose parts, since this could be a sign that the chair will get noisier or even break in the near future. Another thing you need to consider is the durability of its padding. Make sure it will keep its bounce over time. The frame is another important factor you need to consider as it determines how durable the loveseat will be. It should be able to withstand considerable weight and should last for a long time. The frame may be made from wood like oak or pine, steel or even plastic. 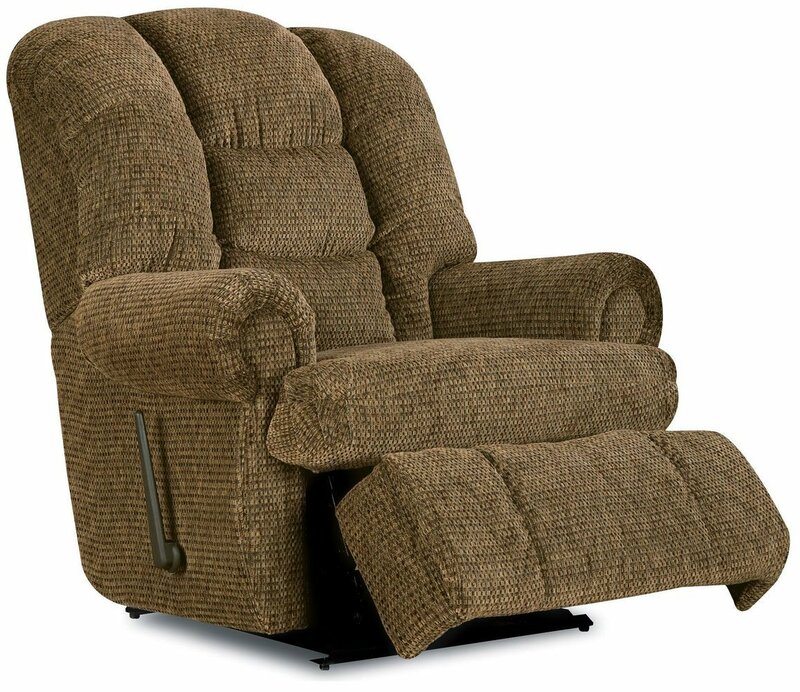 Of course, we should not forget about the features that determine the recliners comfort. For instance, you have to make sure that the seating area comes with an extra-plush comfort. There should also be enough padding on the armrest and the back. In addition to that, the loveseat should also provide enough support and should come with a footrest that will support your legs for better blood circulation. A reclining loveseat today offers a variety of features, so make sure to list down all of the must-have features that you most desire. These special features are provided to accommodate your seating needs and personal preferences. 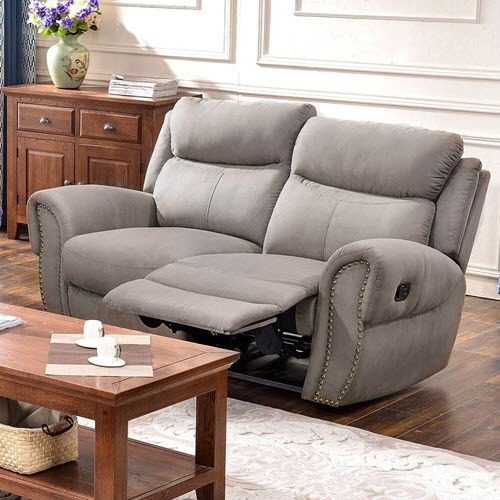 For instance, some high-end reclining loveseats come with extra features such as adjustable headrests or a feature that will make it easier for you to regulate the reclining mechanism with just a touch of a button. But take note that add-on items can quickly accelerate the cost of your reclining loveseat. So there you have it. Well, I guess you’d totally agree with me if I say there’s nothing better than coming home and curling up with your partner after a long day at work. As long as you have any of these comfy reclining loveseats I mentioned above, I’m sure you will be able to relax and gain back your strength, without any disappointment. These seats can definitely make your life more comfortable as you get to rest your legs and head and most of all, soothe your mood and elevate your spirit. What do you think? Which among these Best Reclining Loveseats do you think would suit you and your partner’s personality? Let me know in the comment section below. Next post Sleeping In A Recliner For Acid Reflux – Will It Really Help?